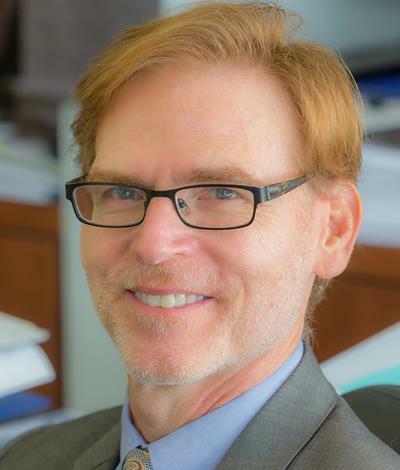 January 8, 2019 -- Biophotonics researcher Bruce Tromberg, PhD, has been officially sworn in as the new director of the U.S. National Institute of Biomedical Imaging and Bioengineering (NIBIB). A leader in the field of biophotonics, Tromberg previously held dual appointments in the departments of biomedical engineering and surgery at the University of California, Irvine (UCI), according to the U.S. National Institutes of Health (NIH). Tromberg was also director of UCI's Beckman Laser Institute and Medical Clinic.